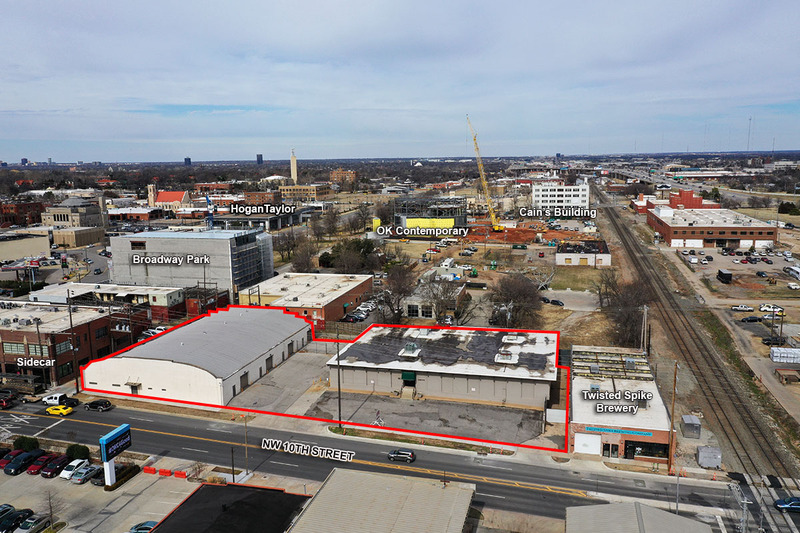 Last May, an LLC led by oil and gas and agriculture businessman Richard Hefner purchased the buildings and nearly half an acre for $1.325 million. 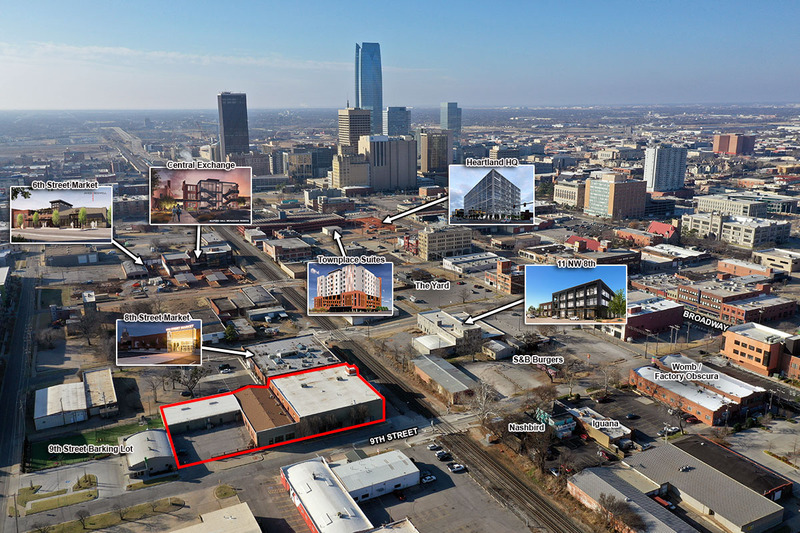 Hefner is developing retail and office properties in Shawnee. 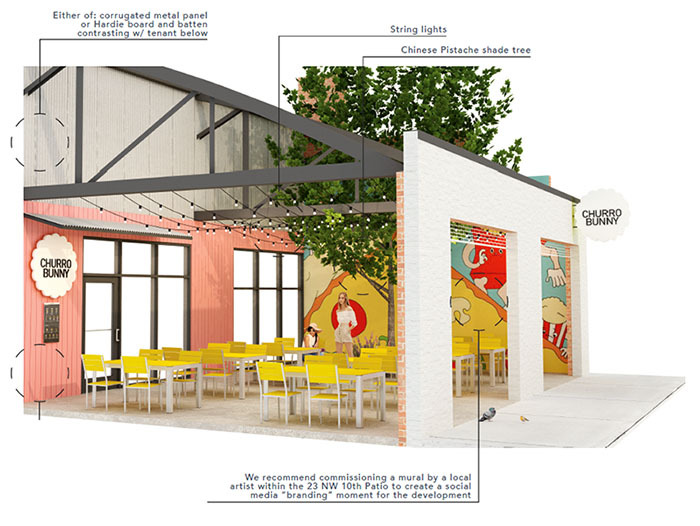 The renovation plan by Common Works Architects calls for remaking the 1925 structures to create attractive new tenant spaces and make significant upgrades to the site to enhance pedestrian and vehicular access. 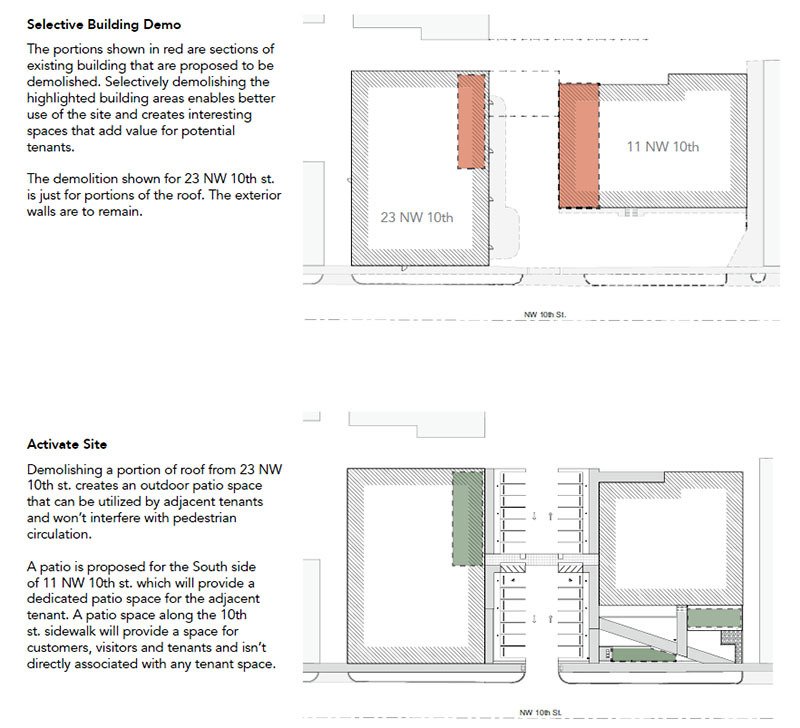 A section of each building will be slightly reduced in size to create more parking and allow for open-air tenant space. 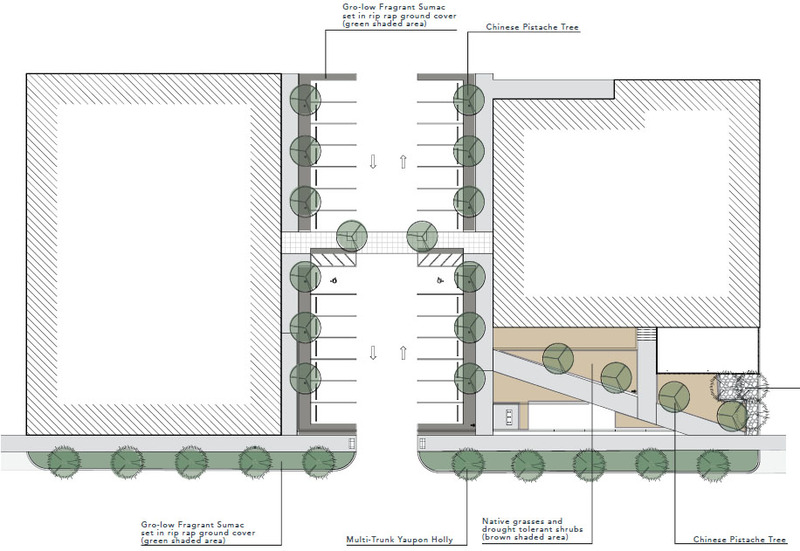 The buildings will be re-oriented to each other and NW 10th Street. No leases have been signed but the owners are working with multiple tenants. 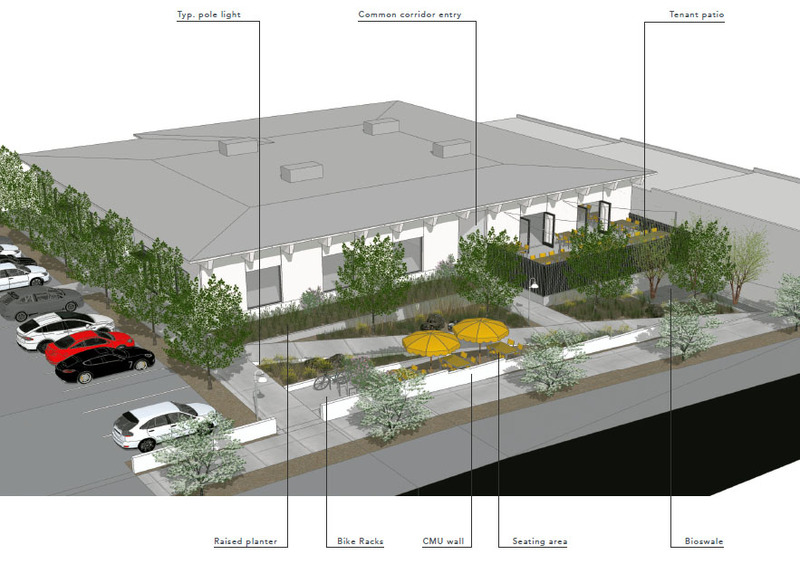 The project will add to the near one dozen development and restoration projects currently underway in the area east of Broadway Avenue in Automobile Alley. 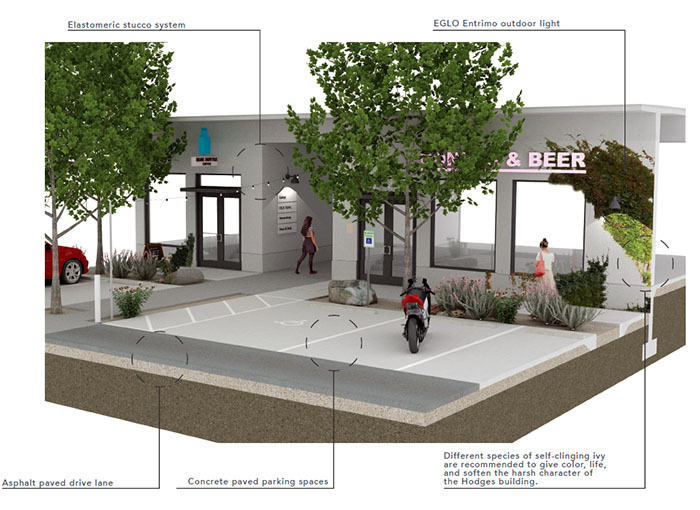 Once largely blighted, dozens of buildings on either side of the railroad tracks have been transformed, at least partially fueled by a new quiet zone for trains and the streetcar which just began providing daily service along Broadway.